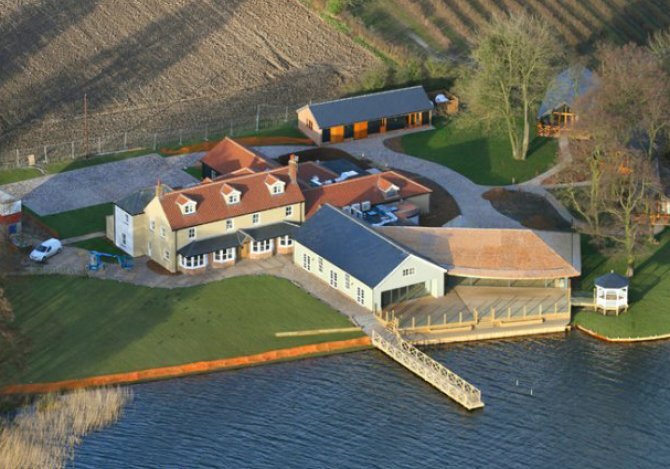 The Boathouse, Ormesby Broad, Norfolk, sleeps 2-32 in 14 bedrooms. 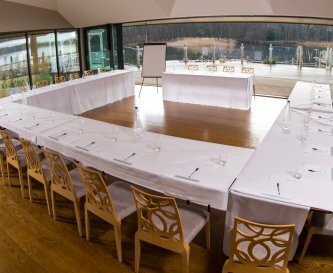 The Boathouse has 2 main conference/meeting rooms available with the option to use the restaurant as a further room. 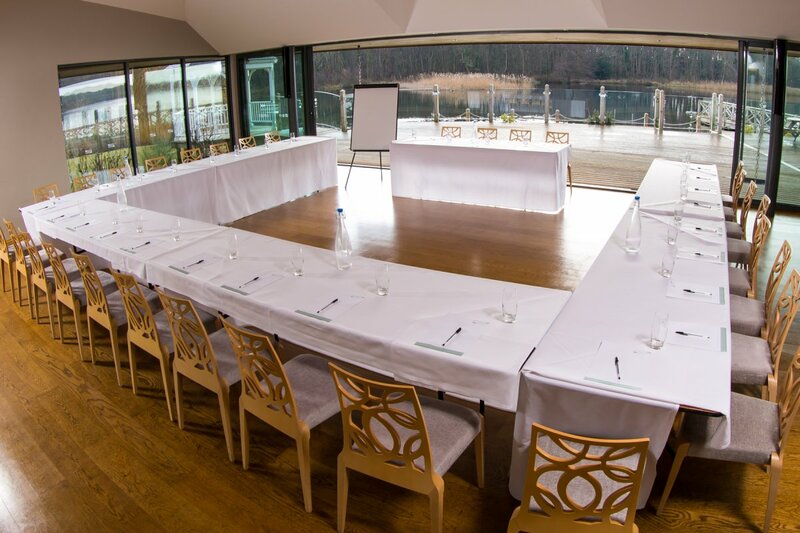 The magnificently refurbished venue is finished to the highest standard with natural wood flooring and stunning water views from the glass fronted rooms (with door leading to the terrace) - an ideal retreat for business conferences, meetings, team building exercises, exhibitions and much more. A full range of AV equipment is available. 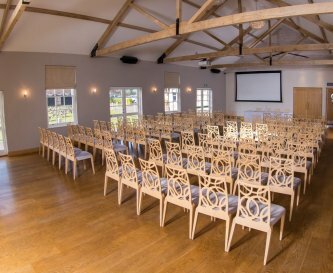 There are 2 main rooms available with a combined capacity of 230 people theatre style (132 in one room and 98 in the other). There are also attractive grounds available for outdoor pursuits. 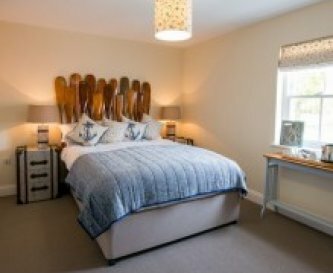 The Boathouse has 6 stylish B&B rooms (one with two separate rooms), all en suite and finished to the highest standards with all the luxuries you need to make your stay extra special. There are also lodges in the grounds bringing the total capacity for overnight stays to 32 people. There is ample free parking on site and easy access for coaches and parking. 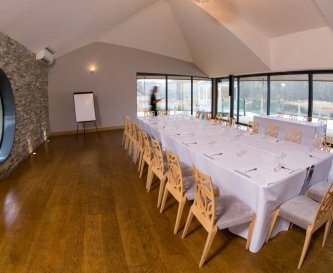 The Boathouse is also a fine country pub and restaurant (separate to the conference facilities but with access between the two available). 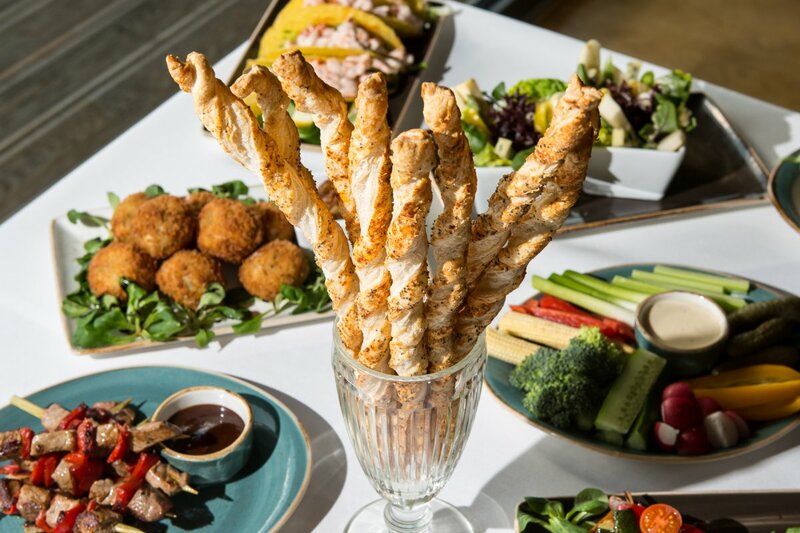 A full range of catering is available for business groups from a full English breakfast to pastries to buffet lunches and banquet meals. 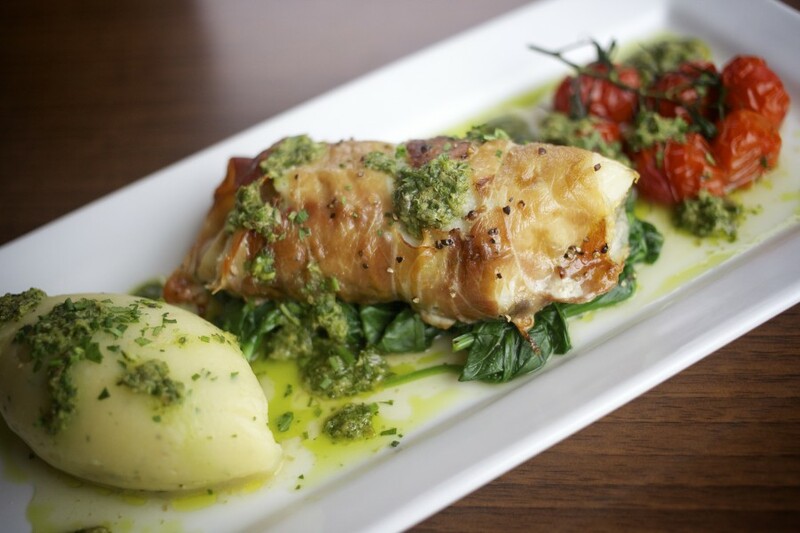 All food is freshly prepared by our executive chefs using fine local ingredients wherever possible. We also have a fully stocked bar with a full range of wines, local beers and cask ales. 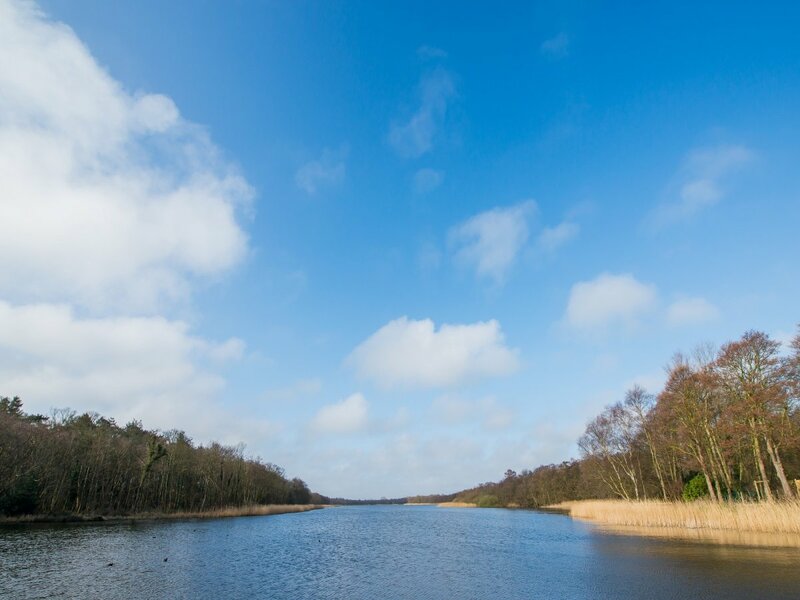 The Boathouse is conveniently located on the A149 with easy access from Norwich and Great Yarmouth but nestled down a country lane for total peace and tranquility. The B&B rooms have no kitchen facilities but a hospitality tray. 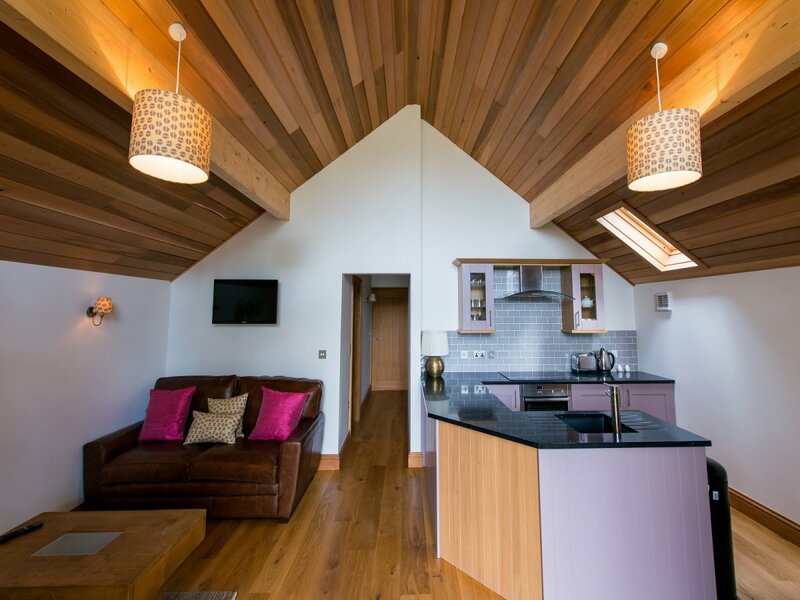 Our lodges have fully fitted kitchens (Tern a kitchenette only, fridge, microwave). Lodges have a dining area sleeping 6 - 8 people on a solid wood table. 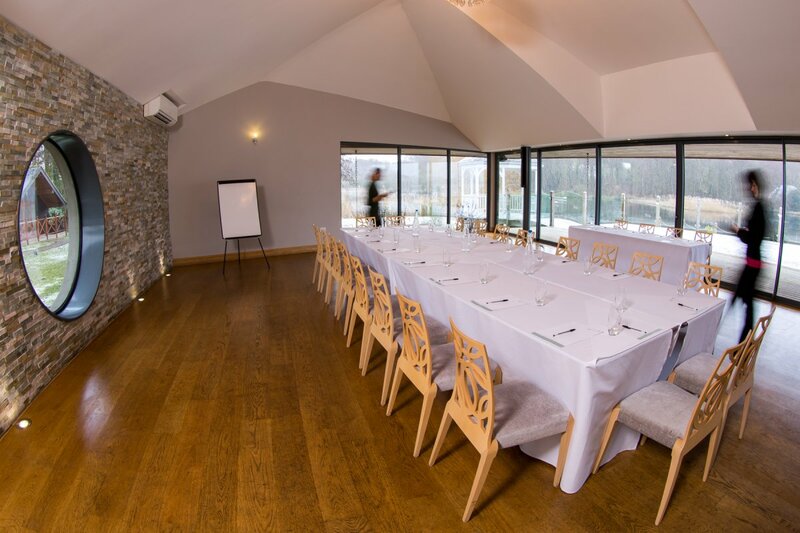 The Lodges have luxurious, combined seating and dining areas. Our Crows Nest B&B room spans 2 floors and features a separate lounge with sofa bed. All rooms and lodges have wall mounted flat screen TVs. DVD and CD players are available free of charge from Reception. WiFi available. 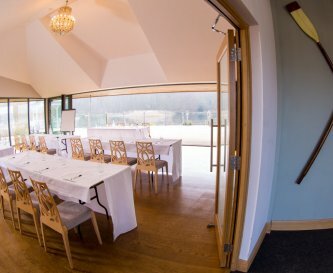 Phones are available to contact reception and the restaurant in the rooms and lodges. There is no games room but we have a number of board games that can be borrowed. Central heating. There is an open fire in the bar but not in the lodges or bedrooms. 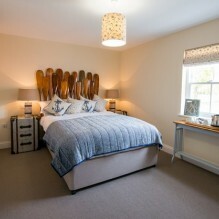 6 B&B bedrooms, Paddle Away has a double bedroom plus second bedroom with bunk beds. 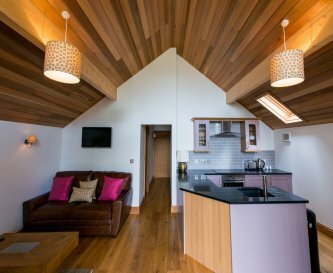 The lodges have 2 or 3 bedrooms sleeping 4 to 8 people. All bed linen and hand and bath towels are provided. Towels are refreshed on request. Lodges have modern bathrooms - showers and baths offering luxury fixtures and fittings. 4 B&B rooms have deep baths with showers, 2 have showers. Our bar and restaurant are fully accessible to the disabled. The Bittern Lodge has a 'wet room' style bathroom and is fully accessible. We have an outdoor play area with a variety of equipment. Board games and other games are available for guests. 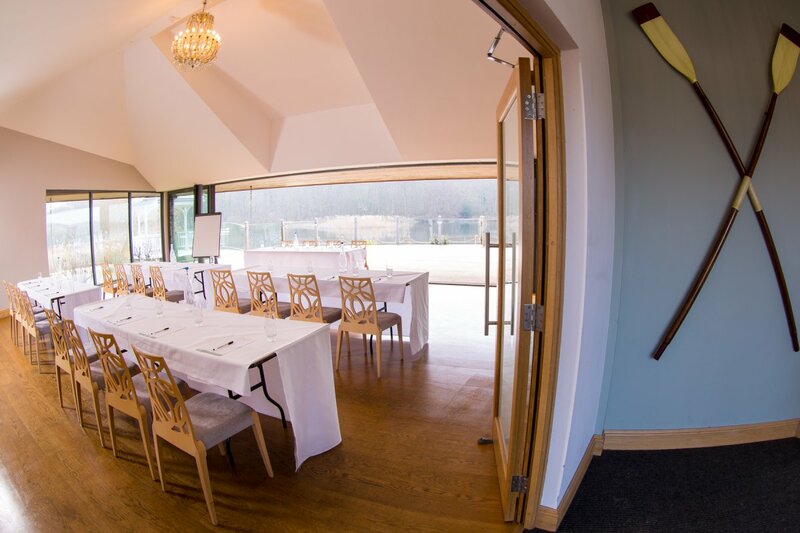 The Boathouse is set in 11 acres of parkland with stunning views on the Ormesby Broad. There is outdoor seating for the pub and children's play area. There is no on-site swimming pool. There is ample free (level) parking for up to 200 cars, there is also access and parking for coaches/mini buses. Disabled parking is also allocated. The Boathouse is no smoking throughout, there is a smoking hut in the grounds. Pets are allowed in the bar but not the bedrooms or lodges. Nestling at the end of a long quiet lane, the Boathouse overlooks the stunning Ormesby Broad free from traffic noise. 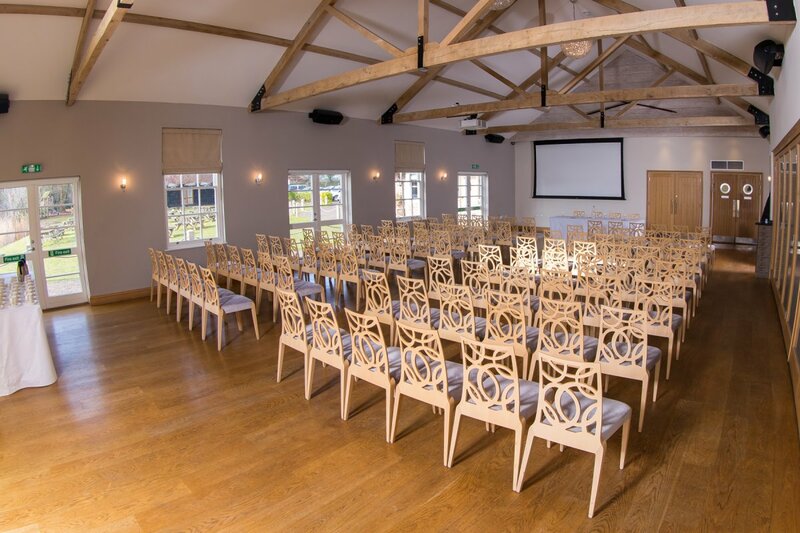 Set in 11 acres of parkland with formal gardens and outdoor seating for relaxing. The bustling seaside town of Great Yarmouth is 6 miles away and the historic city of Norwich 20 miles away. 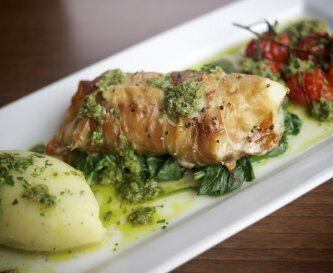 We are located on the A149. There are a number of surrounding villages offering village stores and post offices. 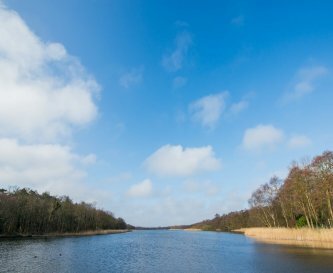 A full range of shops and supermarkets can be found in Caister (just 5 minutes away) and Great Yarmouth. 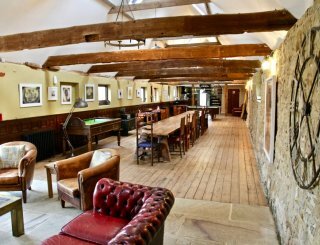 We have a pub and restaurant. 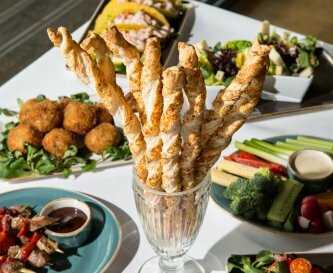 Our sister business, the Waterside, is less than a mile away and is open 7 days a week for breakfast, lunch and afternoon tea and boasts a delightful sun terrace. 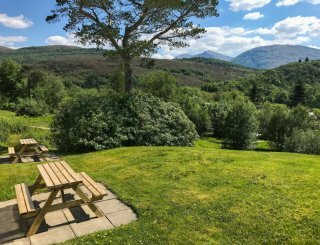 Room rates are variable and it is recommended that you check directly with the property as discounts apply at certain times - especially out of season and for late availability. Changeover day is flexible, no deposit required. Check out is 11am and check in 2pm. Please check with local operators, there are a number of bus stops on the A149 (subject to timetable change). There is a sizable bus station in Great Yarmouth covering numerous destinations. Norwich International with direct flights and also hundreds of connecting flights via Amsterdam. Room hire commences at £250 for one room or £450 for use of both (discounts available, please ask). Accommodation starts from £85 per person per night and buffets from £15 per person. Morning and afternoon tea/coffee with biscuits is £4 per person bacon rolls £3 per person. Sit down meals available.